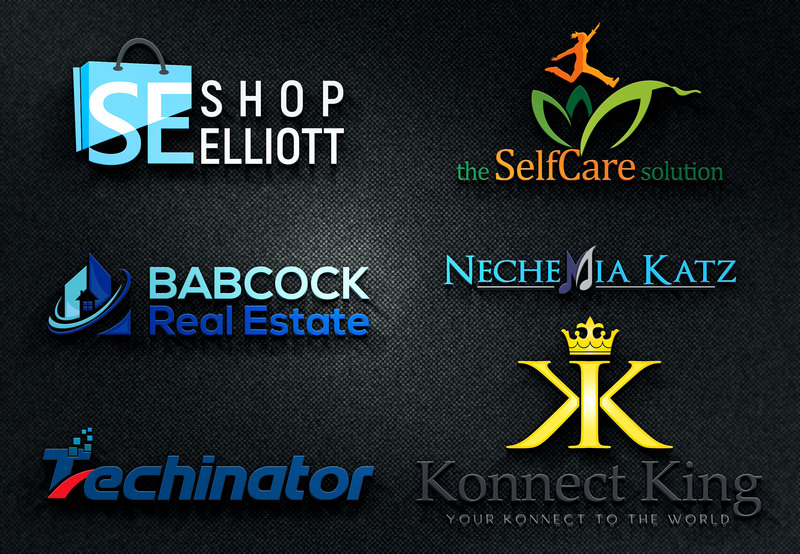 Looking for a Modern Minimalist Business Logo for your business or website? I am an expert full-time graphic designer with 6 years of experience. 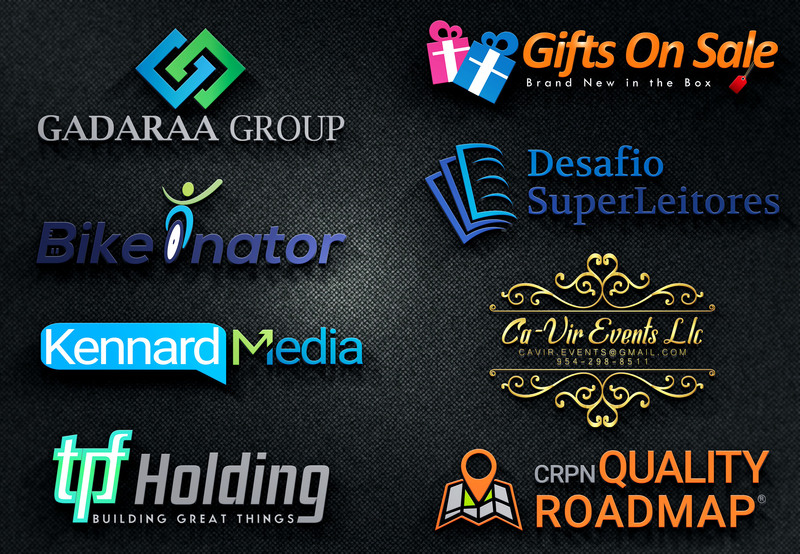 I am offering creative and unique logo design service exclusively on monsterbacklinks. I give full attention to make sure that all my clients get their dream designs exactly what they are looking for. Unique, Modern and Minimalist Business Logos. Final files for Web and Print materials. 24 Hours Express Delivery (Include Extra). 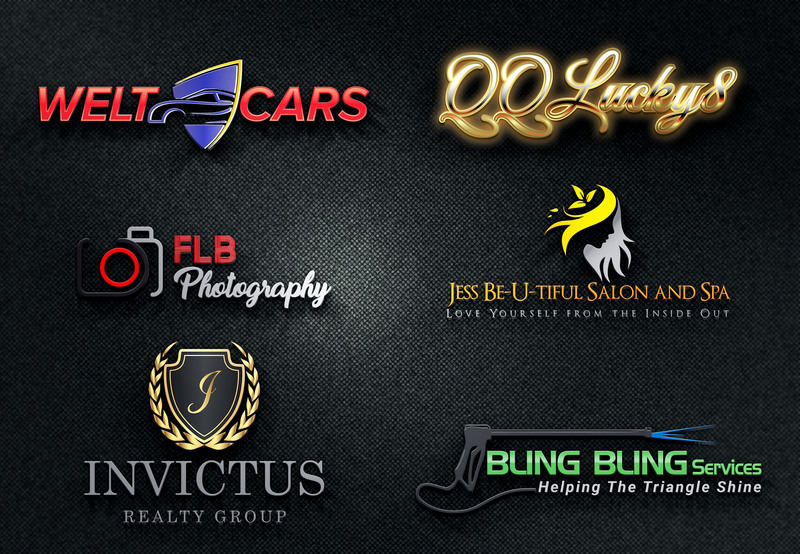 Minimalist | Professional | Minimal | Unique | Modern | Creative | Flat | Luxury | Company | Business Logo Design. 100% you won’t be disappointed! NOTE: Please contact me if you need other graphic design related works. Like: Business Card, Letterhead, Envelope, App Icon, Flyer, Poster, Leaflet, Brochure, Social Banner, Banner Ads, Roll Up Banner, Billboard, Book Cover.